For me, this was a very interesting study on a topic that is often shown as internet memes and videos that explore it in a more comical way. What was most impressive is how much the director puts into the four minute run time including footage both from the states and from her home in China. A lot of the film was shot in a very candid nature so at times you don't see faces although it actually fits with the narrative and the questions being asked. 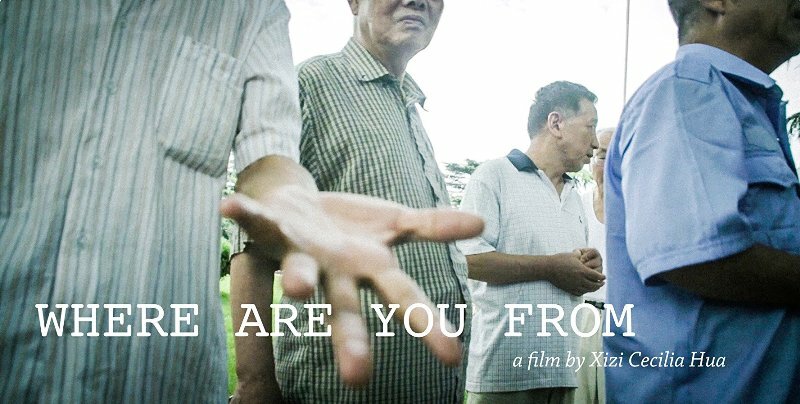 For an experimental short film, Miss Hua does a great job of giving the "Where are you from" question a new perspective and a much deeper meaning. 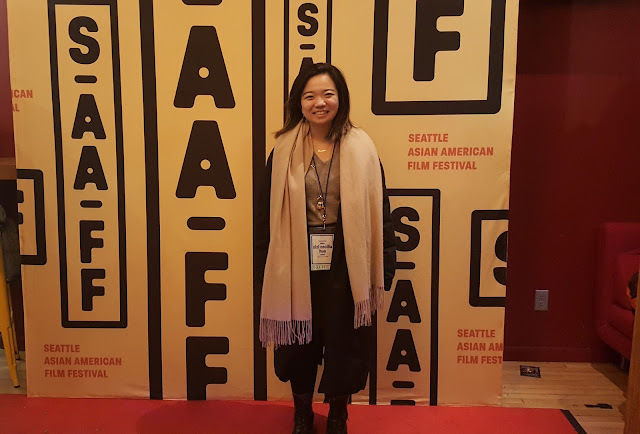 TwoOhSix.com coverage of the 2018 Slamdance Film Festival.